(small selection) for more info please get in touch. Elephantcandy music and sound mobile software company. Research-focused company that provides state-of-the-art analysis technology to the mobile (music) industry. 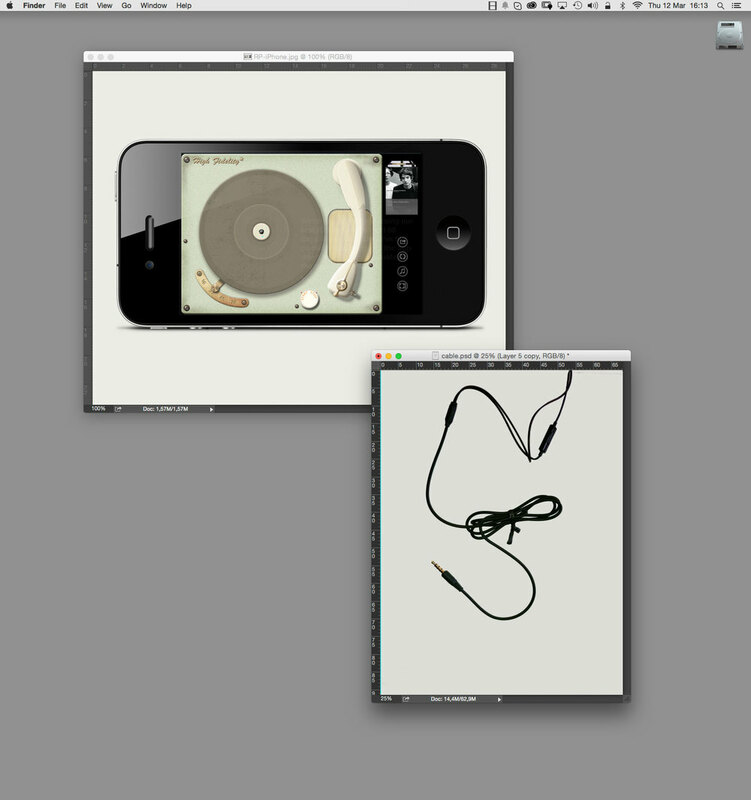 As partner I worked on ideas for mobile music apps and made all graphics. This could be UI design, websites, icons, mailings, video or anything other that was related to design. On-and offline - twitter, facebook and site visuals. Guppies in the Dark start up mobile app company which became Elephantcandy one year later. 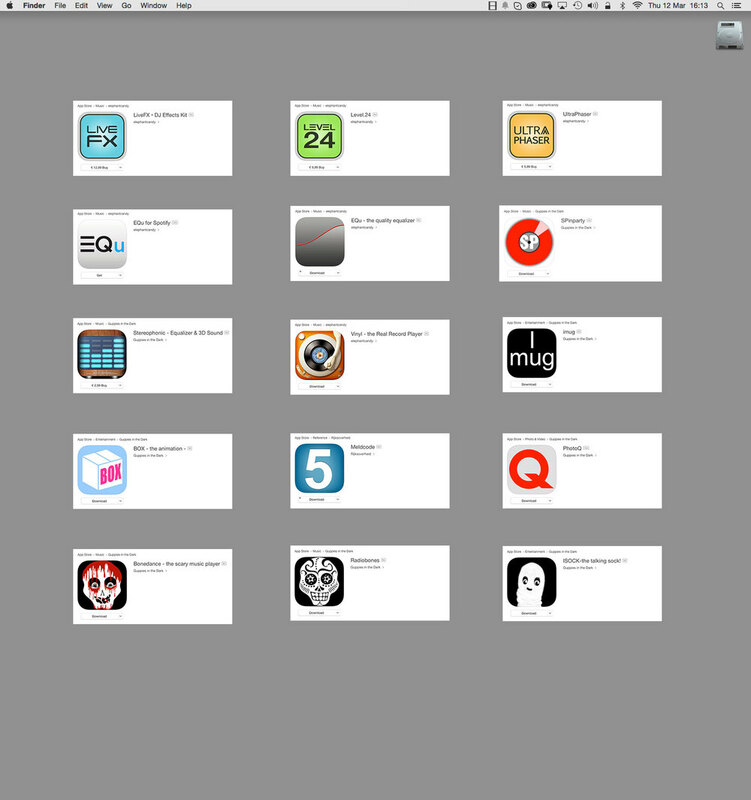 We worked in a small team to get our ideas out in the appstore. Graphics, art direction was my role. Besides our own apps we worked for clients such as: Linda, Han Hoogerbrugge, Mug met de Gouden Tand, the Dutch government and many more.